Sunscape window films help alleviate sun-damaging effects, by blocking up to 99% of UV rays and reflecting more than 78% of the sun's heat. What's more, Sunscape enhances the look of any home, store or office, while providing energy-saving comfort in hot summers and cold winters. 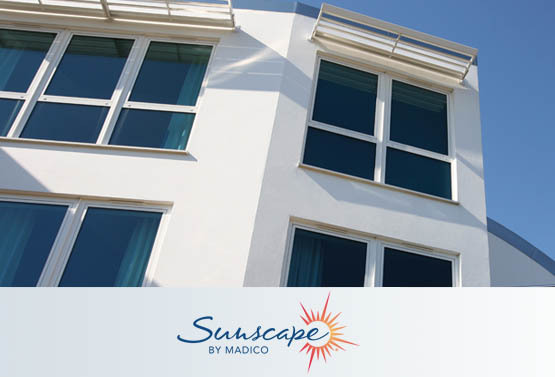 Advanced Window Solutions is an Authorized Dealer / Installer of Sunscape Window Films. Covering NY, NJ, CT and beyond.